The European Championship Javelin 2019 will be held from 26 till 31 of July. 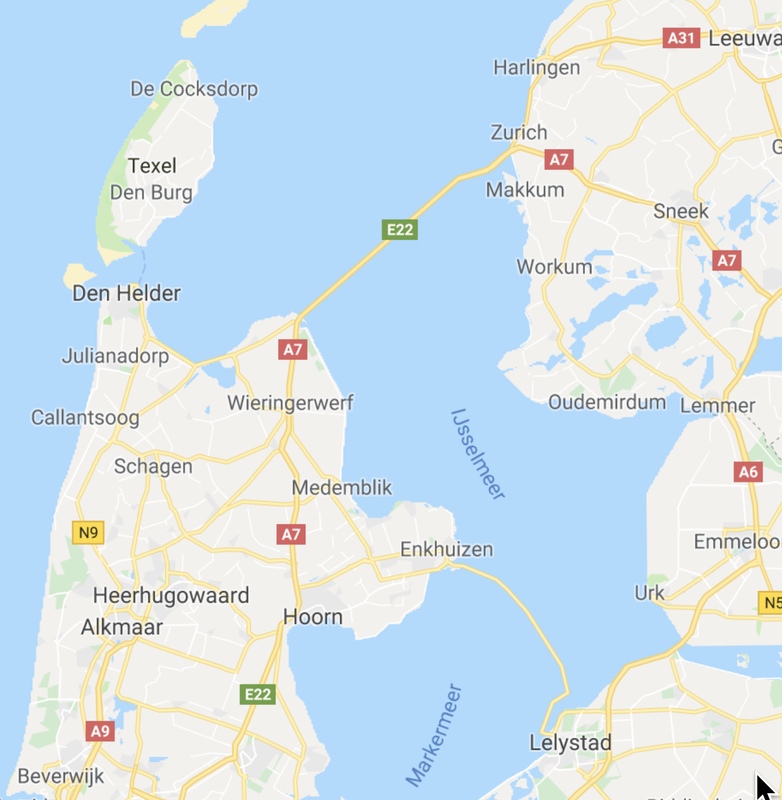 The event will take place at Workum at the IJsselmeer, some of the more ‘experienced’ Javelin sailors will remember it from the multi-class events and the Euro’s some time ago. 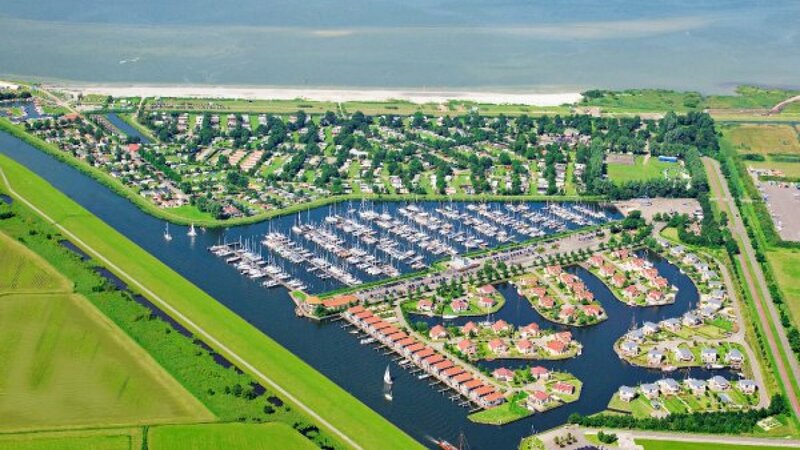 The IJsselmeer is the biggest lake in the Netherlands and provides great opportunities for some excellent sailing! There will be enough to see and do for families and friends in the part of the Netherlands called Friesland. The restaurant is able to provide breakfast, lunch and dinner and needs to know how many persons will come for breakfast, lunch and diner. We have arranged the Captain’s dinner BBQ for competitors and additional friends and family will need to purchase tickets separately. The sailing will start directly from the camping site. 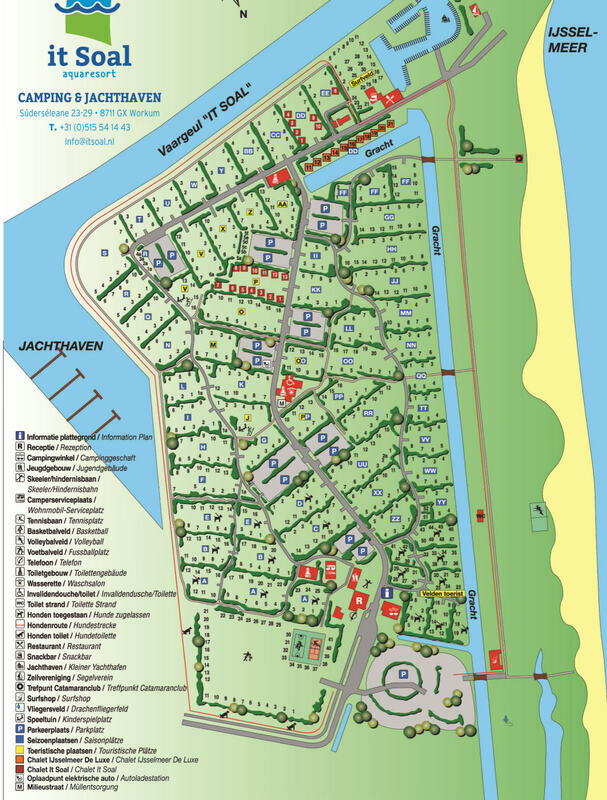 In order to achieve good camping facilities and prices please fill out the preliminary reservation (annexed tot the invitation) and send it to wedstrijd@javelin.nl before 1st April 2019 so we can make a reservation in one deal. 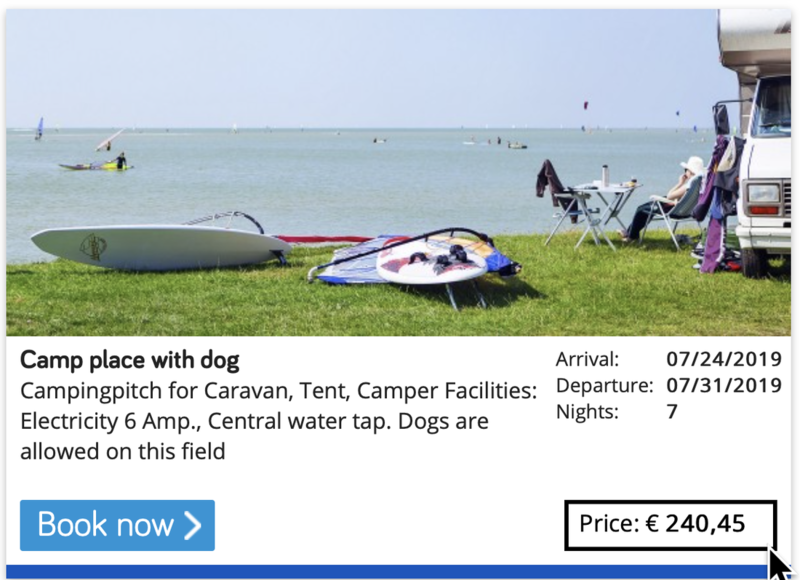 After 1st April 2019 you can only arrange your pitch by contacting the camping. Camping is near the event site and will be arranged by Camping ‘It Soal’. See www.itsoal.nl for more information.